We only saw 3 new coupons for today, 2 are for frozen treats! 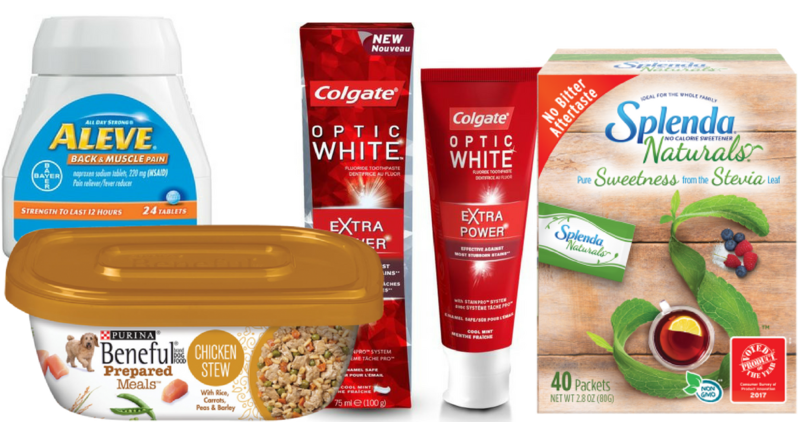 Don’t miss the great coupons deals too, like FREE Colgate whitening toothpaste! Head to Target to get a great deal on Splenda Naturals packets! 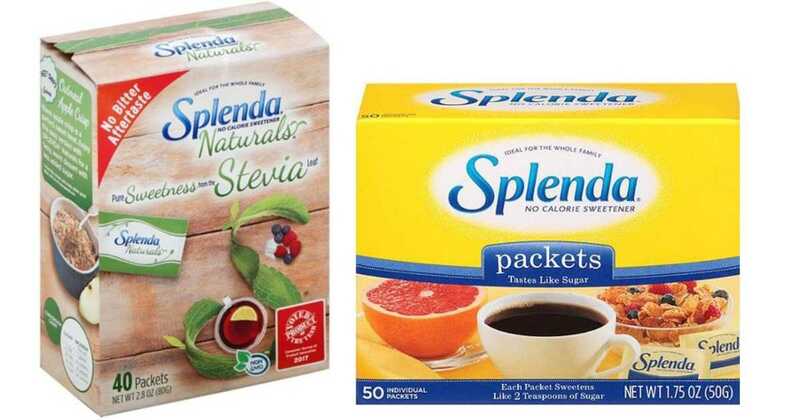 Combine a printable Splenda coupon with a Cartwheel offer to get a 40-count pack for $1.44. 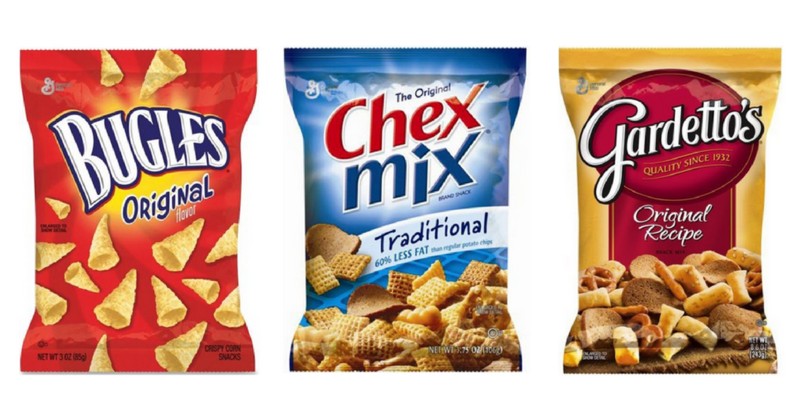 There’s a great Chex Mix coupon you can print out and take to Kroger where Chex Mix Snacks is part of their Mega Event, so you’ll get it for just 74¢! 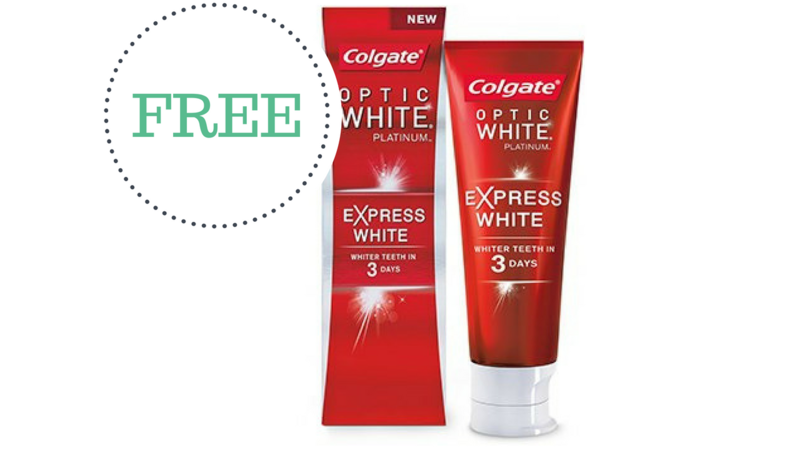 Heads up on FREE Colgate toothpaste starting this Sunday at CVS! Have your Smart Source coupon from last weekend ready to go. 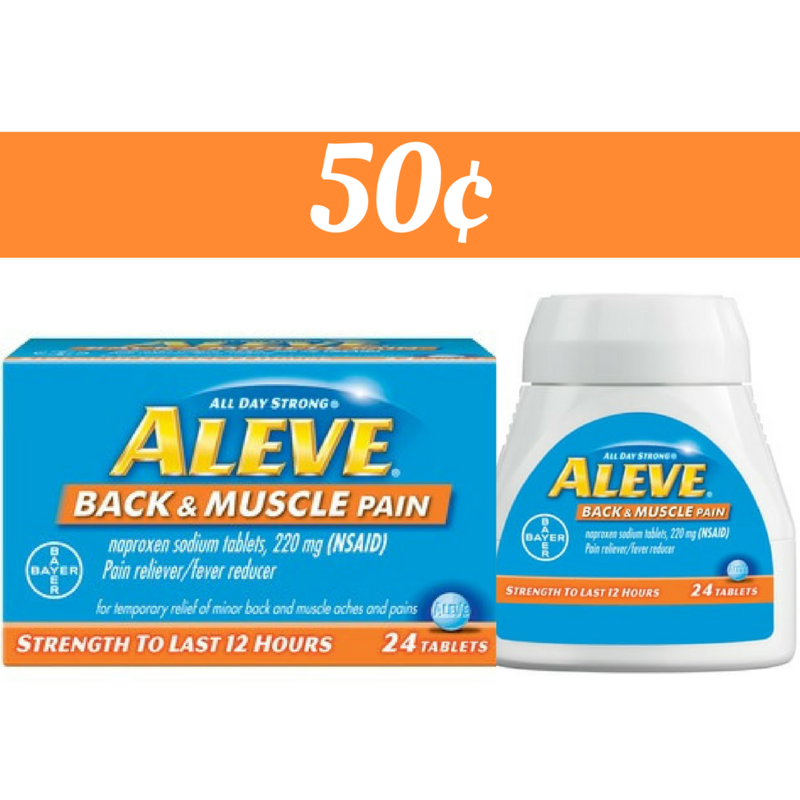 There’s a new high-value Aleve coupon you can print out and take to Publix to get pain medication for just 50¢! Offer ends today or tomorrow. 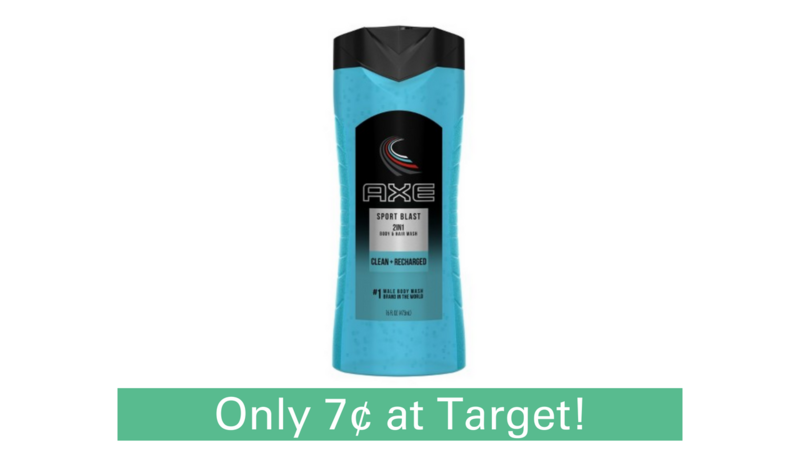 Here is a great deal at Target on Axe 2-in-1 body and hair wash! 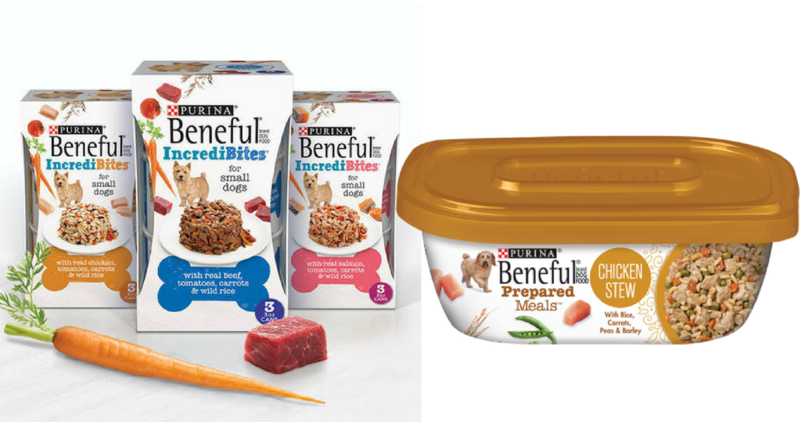 Get them for only 7¢ each!